The Kecskemét factory in Hungary is now assembling the posh compact hatchback. It was only about three weeks ago when Mercedes hit the start button on the A-Class production at the factory in Rastatt, Germany and now the five-door hatchback has reached the assembly line of the Kecskemét plant in Hungary. Located approximately 90 kilometers (56 miles) in the south of Budapest, it’s the first factory to roll out the fourth-generation A-Class outside of Germany and it replaces the B-Class on the assembly line. 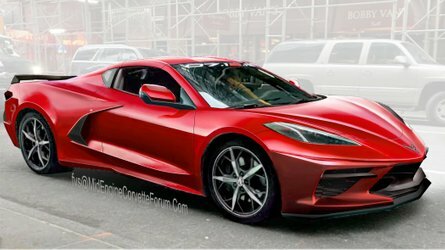 Don’t worry, spy shots have shown the minivan will live to see a new generation. The A-Class hatch is joining the CLA and CLA Shooting Brake at the plant in Hungary where Mercedes has invested recently in a new body-in-white shop to get ready for the company’s new generation of compact cars. 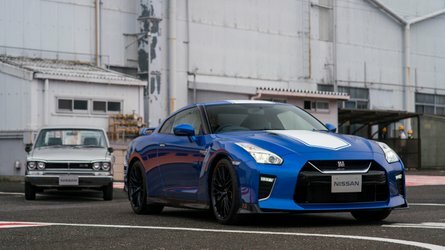 As you are probably aware by now, the compact model lineup has grown to include a sixth member, the China-only long-wheelbase A-Class Sedan, with two additional models planned to bring the grand total to eight. To celebrate the A-Class’ production kickoff, apprentices from the aforementioned Rastatt plant created a steering wheel model using 3D printing. Interestingly, the steering wheel comes with a screen on which Mercedes workers can upload messages for the next factory as the three-pointed star company wants to hand over the steering wheel from one plant to another. Its next destination will be in Finland where the A-Class will be assembled by Mercedes’ local partner Valmet Automotive in Uusikaupunki. If you want to know more about the Kecskemét facility, it has roughly 4,000 employees and it produced more than 190,000 cars last year. The first production model to roll off the assembly line at the factory was the B-Class back in 2012, followed a year later by the CLA and then in 2015 by the CLA Shooting Brake. 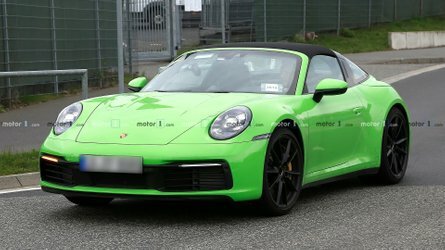 It remains to be seen where the company will produce its two next compact models, the standard wheelbase A-Class Sedan and the GLB boxy crossover. 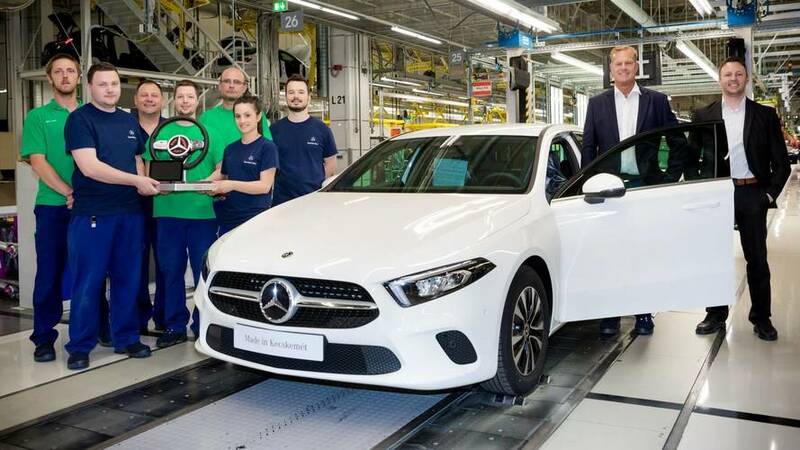 A few short weeks after the start of production in the lead plant Rastatt in Germany, the new A-Class is rolling off the production line at the Mercedes-Benz plant in Kecskemét. The new compact cars are setting new standards in their segment, for example in connectivity and also in the worldwide production network of Mercedes-Benz Cars. Kecskemét – The Mercedes-Benz Kecskemét plant has started production of the new A-Class. This makes the Hungarian plant, about 90 km in the south of Budapest, the second location worldwide to produce the new compact model. The production of the new A-Class started at the Mercedes-Benz Rastatt plant in Germany a few short weeks ago. This was the initial spark for the production of the new compact car generation in five plants on three continents. “With the new A-Class, we start the production of our vehicles in an unrivalled ramp-up cascade - in top quality and within a very short time line. After Rastatt, the Kecskemét plant has now also successfully managed the start of production. Our proven production strategy pays out”, says Markus Schäfer, Member of the Divisional Board of Mercedes-Benz Cars, Production and Supply Chain. He congratulated site manager Christian Wolff and his team on the first A-Class “made in the Mercedes-Benz Kecskemét Plant”. “Our team in Kecskemét is delighted with the successful ramp-up of the new A-Class. With the new model we are the first location outside of Germany, where the innovative A-Class rolls off the production line”, says Christian Wolff, CEO and Site Manager of Mercedes-Benz Manufacturing Hungary Kft. The new A-Class is the first model in the fourth generation of compact cars, and replaces the preceding model produced since 2012. The family of compact cars currently comprises five models: A-Class, B-Class, CLA, CLA Shooting Brake, and GLA. 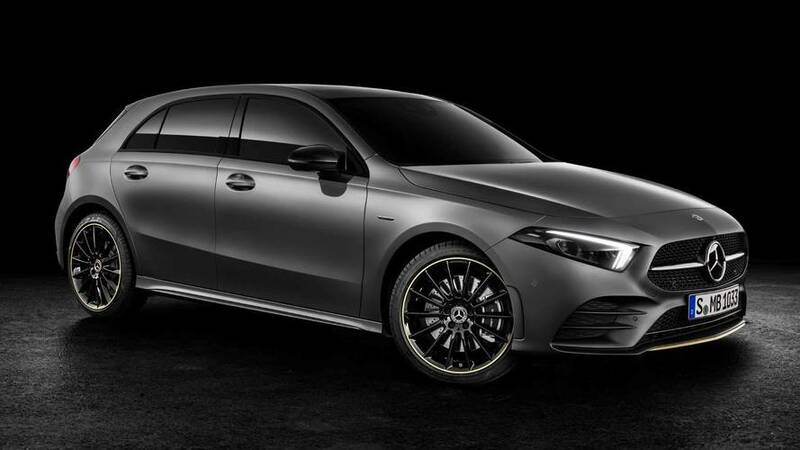 An all-new sixth compact model was also recently presented at the trade fair in Beijing: The new long wheelbase A-Class saloon of the current generation is specially designed to meet the needs of Chinese customers. 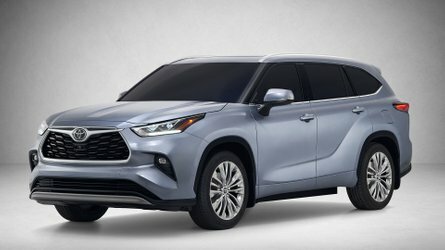 The new compact car family is to be expanded to a total of eight models. For the start of production of the A-Class, apprentices from the Rastatt plant produced a steering wheel model using modern additive production processes (3D printing). The steering wheel has a screen on which employees can upload messages for the next plant in the ramp-up cascade. The model is passed on from plant to plant like a baton and will therefore travel once around the world. The Kecskemét team was delighted about the greeting of the colleagues from Rastatt and likewise prepared a message for the next plant in the ramp-up cascade. The new A-Class will be launched next at the Finnish production partner Valmet Automotive in Uusikaupunki. The ramp-up of the new A-Class sets a new milestone at the Kecskemét location. It is the first A-Class to roll off the line in Hungary and replaces the production of the current B-Class. With the new A-Class, together with the CLA and CLA Shooting Brake, the Hungarian plant continues to feature an attractive model range. For the new compact car generation a new body-in-white shop covering an area of 99,000 m2 equipped with state-of-the-art technologies was built at the Kecskemét plant. As part of the total invest, there were also upgrades to the existing plant. For example, new robots for surface treatment were installed. The expansions allow producing the new compact car generation even more flexibly and efficiently. At the same time, the role of the location in the global Mercedes-Benz Cars production network was strengthened further. Driverless Transport Systems (DTS) deliver exactly the components needed for the individual vehicles from the logistics to the assembly line of the new A-Class. This shopping cart system not only shortens the distances the employees have to cover, but thanks to the fast and simple control method – one look into the shopping cart shows whether all parts were installed – is also highly efficient for quality assurance. The new A-Class celebrated its world premiere on February 2, 2018, and was presented to a wide audience for the first time at the Geneva Motor Show in March. 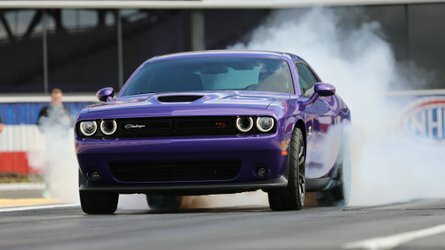 It has been available for order already since March, and had its market launch in Europe in beginning of May. 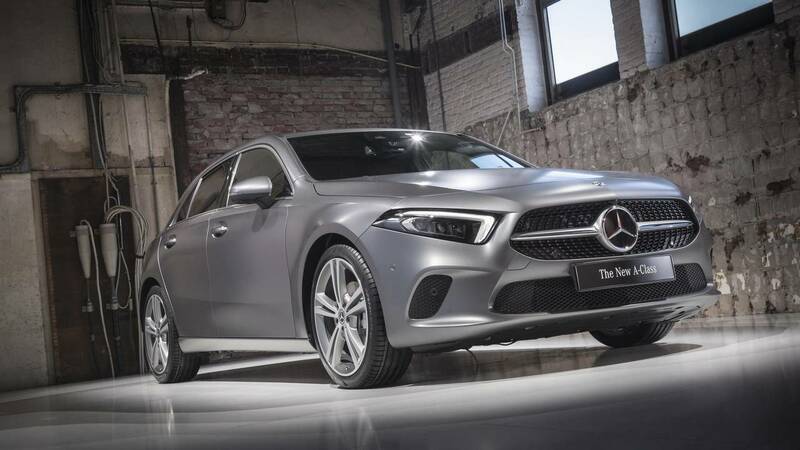 The new A-Class is the first Mercedes-Benz model to feature the completely new MBUX multimedia system - Mercedes-Benz User Experience, which also ushers in a new era in Mercedes me connectivity. A unique feature of this system is its ability to learn thanks to artificial intelligence. MBUX can be customized if desired and adapts to the user. As a further option, it features intelligent voice control which is activated by the key phrase “Hey Mercedes”. Despite its sporty look, the new A-Class has considerably more utility value, making it as youthful as ever but grown-up like never before. More shoulder, elbow and headroom plus easier access to the rear are clear benefits, as is the larger and more family and recreation-friendly luggage compartment. All-round visibility has also been considerably improved. This enhances both safety and the sense of spaciousness. The new A-Class has the very latest driving assistance systems with cooperative driver support, giving it the highest level of active safety in this segment with functions adopted from the S‑Class. The new A-Class is not just filled with many innovations. It is also being produced in a really innovative way using modern technologies, which make the digital factory a fact. As of recently in Rastatt (Germany), now in Kecskemét and soon in Uusikaupunki (Finland). The Mercedes-Benz plant in Kecskemét has about 4.000 employees. In 2017, it produced more than 190,000 Mercedes-Benz compact vehicles. The first model to roll off the line in Kecskemét was the Mercedes-Benz B-Class in 2012. It was followed by the four-door CLA compact coupe in 2013 and by the CLA Shooting Brake in 2015. Both of these models are produced exclusively in Kecskemét for the world market.